Leave it to a geek traveling to faraway land to find time and visit a museum full of dinosaurs. That's basically what I did when I visited the City of Angels. 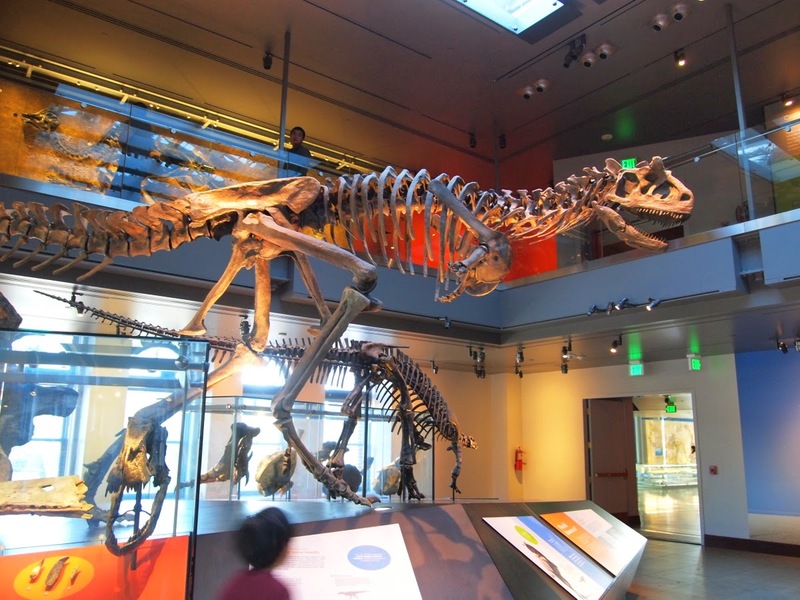 I swung by the Natural History Museum of Los Angeles County to see the famed Dinosaur Hall of the museum, right after I saw the space shuttle at the California Science Center (spaceships and dinosaurs? It must be geek heaven!). Located in Exposition Park, the NHM can trace its roots way back in 1913 when it opened as the Museum of History, Science and Art. The artsy part of the museum later became the Los Angeles County Museum of Art, or LACMA, and the geeky part became the NHM. The main draw of the museum for me are the dinosaurs, and the rest are icing to the cake. 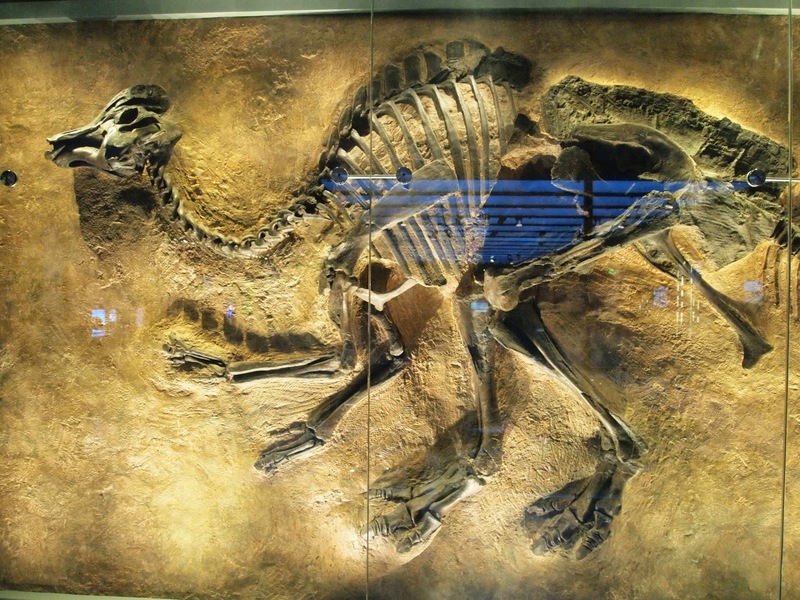 Many of the specimen displayed in the museum were taken from the La Brea Tar pits, the area in LA where natural asphalt were oozing from the ground, thick enough to trap animals. NHM is comparable to the Field Museum of Chicago, although I think the latter has more specimen in its collection. Stil, 35 million artifacts sound impressive. 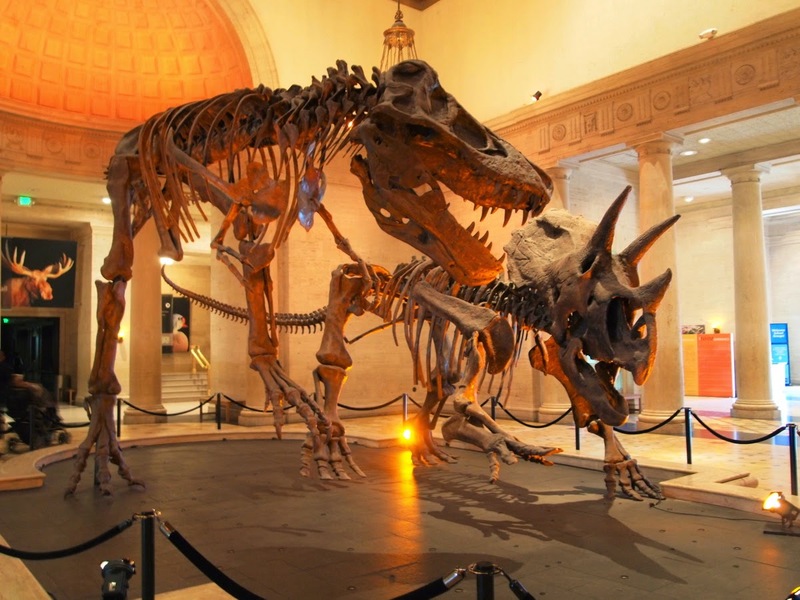 As soon as you enter you will be impressed by the T-rex and triceratops displayed at the entrance. 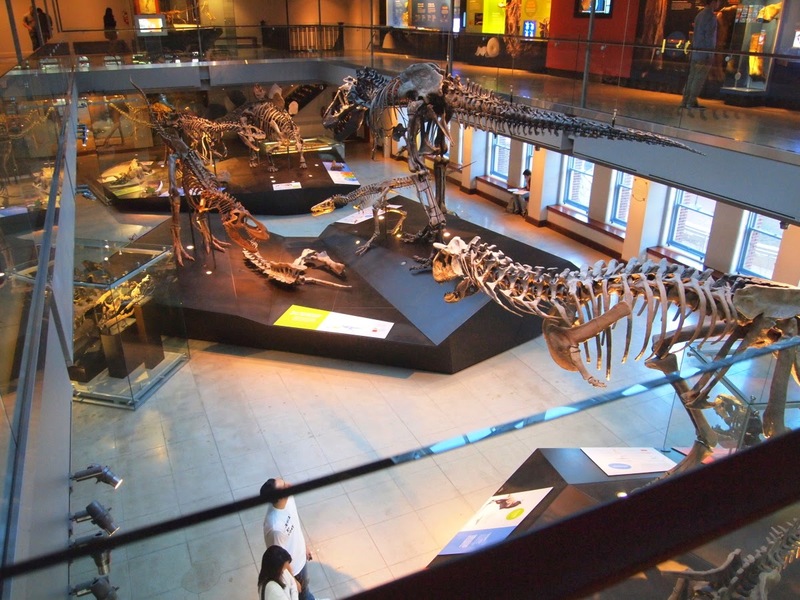 The museum actually has three T-Rexes, one younger than the other, displaying how these prehistoric animals grew to adulthood. One animal displayed in the Dinosaur Hall that is rivaling the T-rex in awesome factor is the mamenchisaurus. 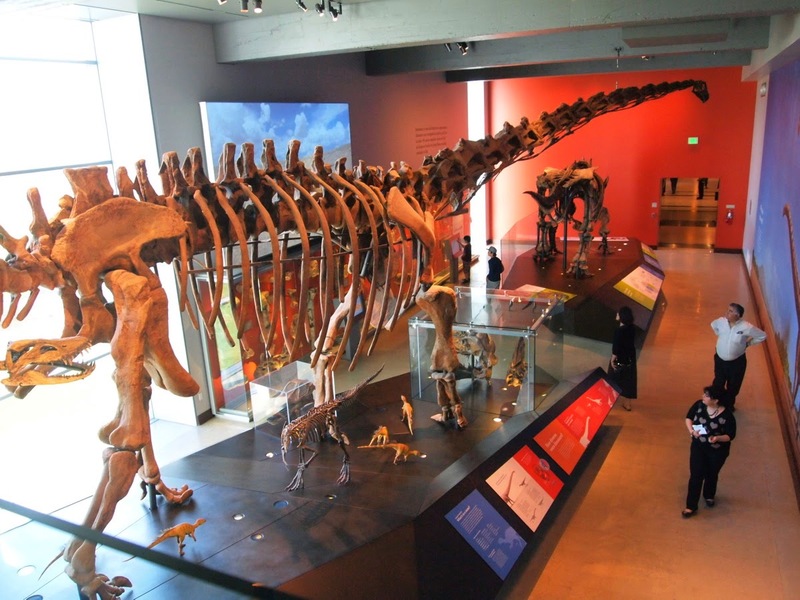 The sauropod, which has a very long neck, is about 68 feet long, almost spanning the length of the gallery. 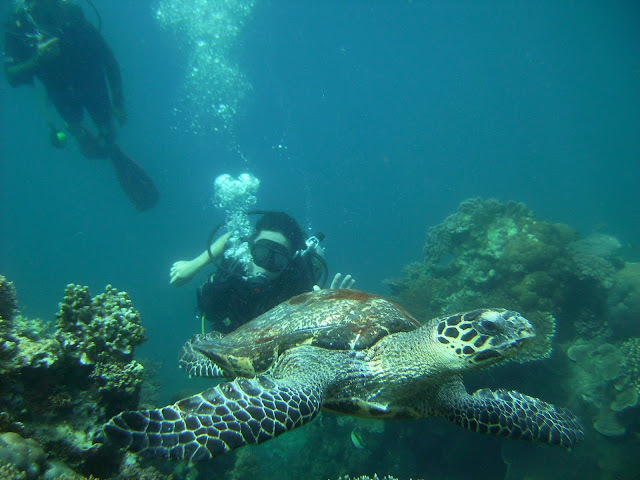 It lived about 160 to 145 million years ago. It is just amazing that these humongous creatures evolved into animals that we get out Chicken Nuggets from. Aside from dinosaurs, the museum also has a section on mammals, with 248 specimen of taxidermied animals, some even articulated. They are so lifelike that it feels like you are in a safari. 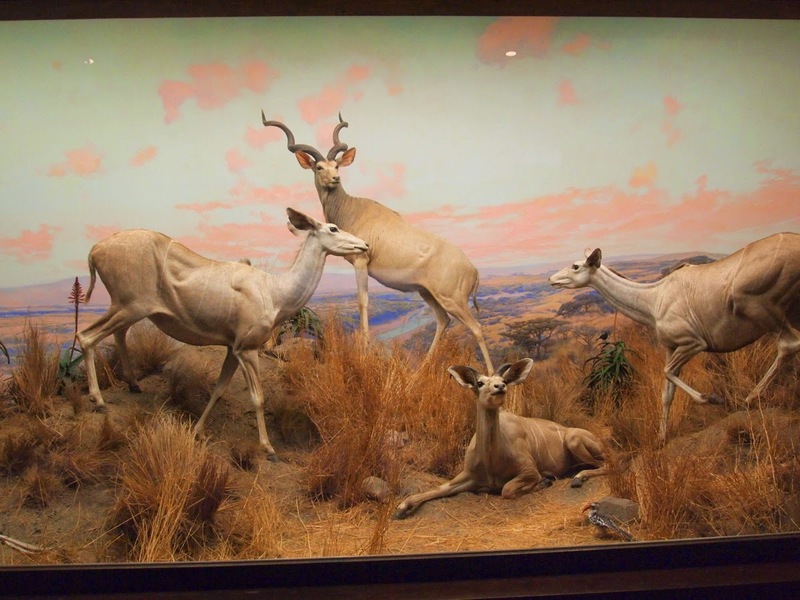 In the African Mammals Hall, life-sized dioramas depicted the animals in their habitats, in the savannas and rain forests of Africa. The displayed animals were real, stuffed and preserved by dedicated taxidermists to look just as they would alive in their habitats. I was particularly fascinated with the diorama depicting the graceful Arabian oryx, the biblical animal of which was the origin of the unicorn legends. Arabian oryxes became extinct in the wild in the 70s, but were reintroduced from captivity. 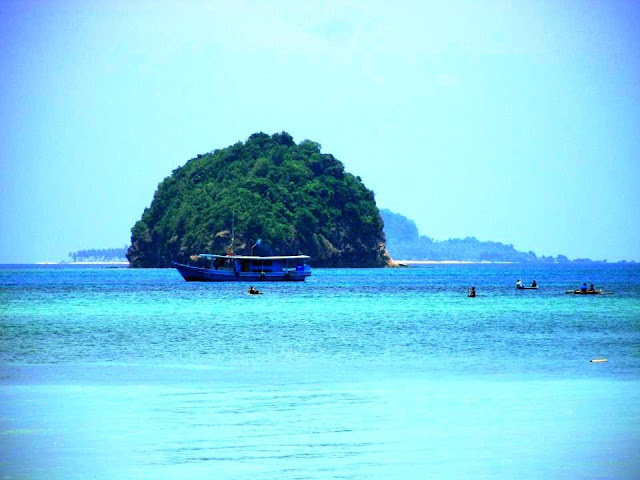 Auric Goldfinger must be drooling. 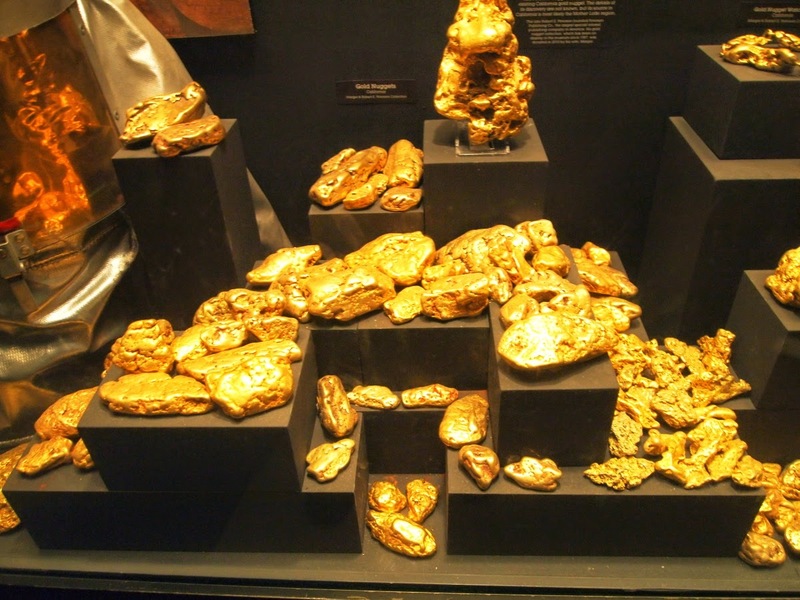 Gold nuggets on display. 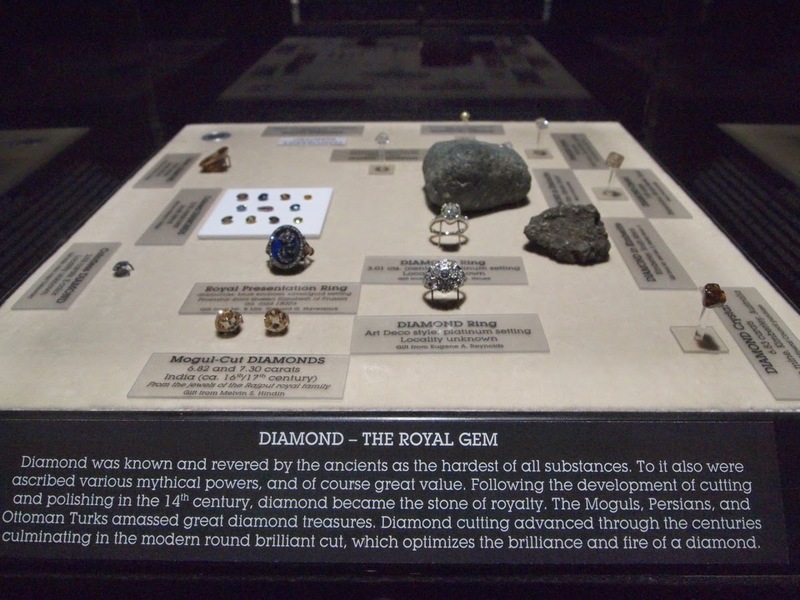 The museum also has an extensive collection of gems and minerals for its mineralogy section. 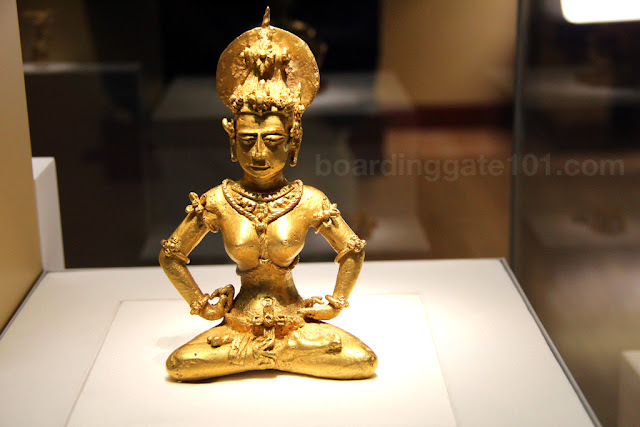 Particularly jaw-dropping was the display featuring mined gold nuggets - some the size of small stones - and precious stones of all shapes and sizes. 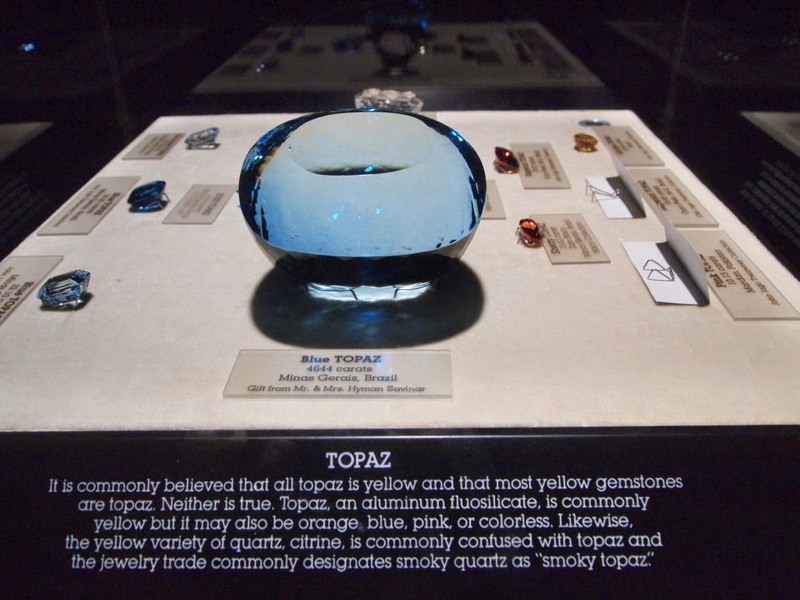 There were colored diamonds, opal, topaz, and other other brilliantly colored baubles. I also saw a huge chunk of jade the size of a small boulder. Aside from precious metals and gems, this section also has samples of hundreds of minerals and metals in their natural state. They all come in all shapes and sizes, some in wisp-like tendrils embedded in rock, others in crystalline form resembling Superman's Fortress of Solitude. I skipped the other exhibits like Becoming LA, which depicts how Los Angeles came to be, and Insect Zoo (not much of a fan for creepy crawlers anyway), because I have to go to Staples Center for the Lakers-Celtics game. Still, my inner geek was very satisfied with the visit here, and I would recommend this museum to see when visiting LA. 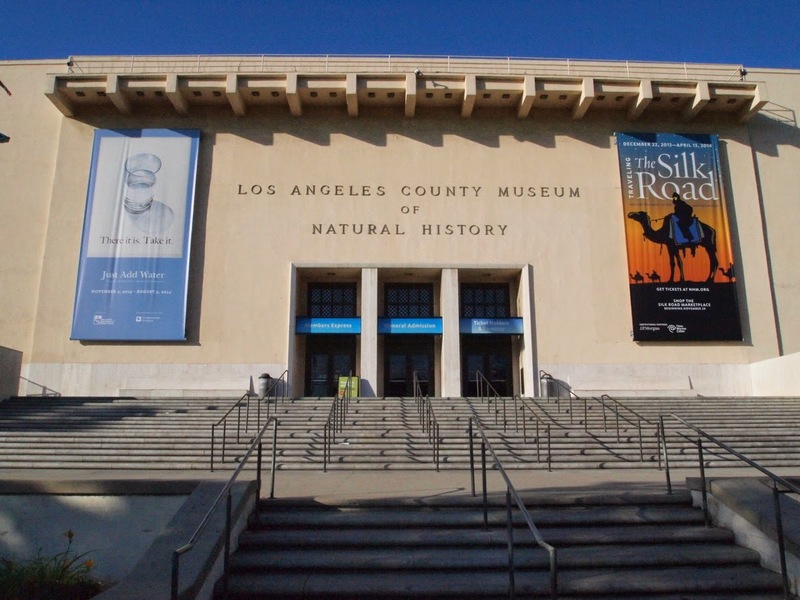 The Natural History Museum is located in Exposition Park, between Figueroa and 39th streets. If taking the Los Angeles Metro, get off Expo Park/USC station of the Metro Expo Line. Entrance is $12 for adults, youth up to 17, $9, and children from 3 to 12, $5. The Exposition Park also houses the California Science Center, the IMAX Theater, the Rose Garden, the Coliseum and the Arena, and the California African-American Museum, so be sure to include them in the itinerary when visiting here.